“The opportunity to explore the accessible powder stashes with the most passionate locals is the mission. 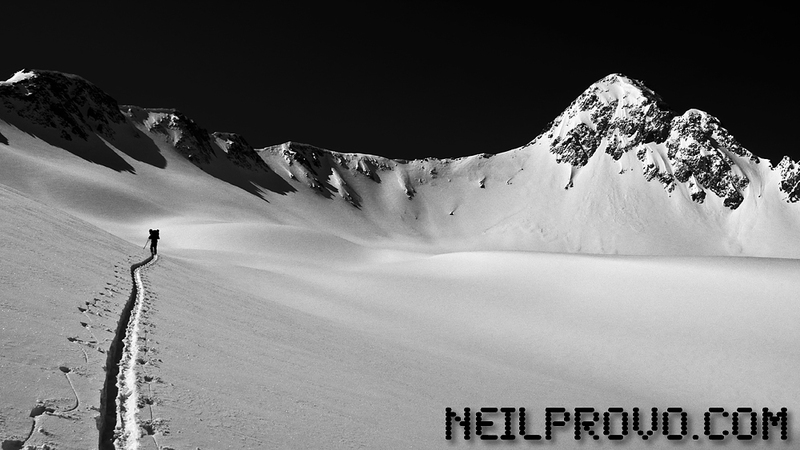 Getting it the best we can is our objective,” says Neil. This winter, we’re subscribing to the gypsy life and taking off on a two-month tiny house road trip in celebration of a passion-driven, low impact, ski bum lifestyle. “We are refining the entire process of living as ski bums. It is really about figuring out what you do and don’t need. For me, I want to ski and there isn’t much else that I need,” says Zack. Over the next 6 weeks, OR ambassadors Molly Baker, Zack Giffin and Neil Provo, along with videographers Sam Giffin and Andy Walbon will be road tripping to North America’s most respected sidecountry areas in search of deep powder and influential snow loving locals. Unlike any previous skiing road trip, the Sidecountry Sessions crew is on a mission to find the best snow and greatest communities in prominent powder territory while living out of a ski bum’s dream-home-on-wheels. Along the way, the team will be on the search for the most esteemed, enthusiastic and talented individuals to bring on as members of OR’s Grassroots Athlete Team. Could you or one of your friends be the next team member? Based on recommendations of local skiers via Facebook (no, you can’t nominate yourself), Molly, Zack and Neil will ski, climb and adventure with chosen nominees in order to select the newest members of OR’s athlete team. “Being a part of Outdoor Research is really about being genuine with an honest devotion to a life in the mountains. It makes it really easy for the right people because they essentially continue doing whatever it is that they do and that embodies the mission of the company as a whole,” says Molly. To nominate someone you know? Post their photo to the Outdoor Research Facebook page. In the comments section, reference hash tag #SCSessions and include a brief description of why your person would be a great OR Athlete. If we come to their hill, Molly, Zack and Neil want to get in touch with them for a session of slaying pow. Find out what it’s like to spend the season searching for new ski talent while living in 112 square feet of unconventional living space. Showcasing local talent, communities and mountains, watch video episodes of the Sidecountry Sessions releasing each week and find out what happens when these gypsy shredders occupy your parking lot. 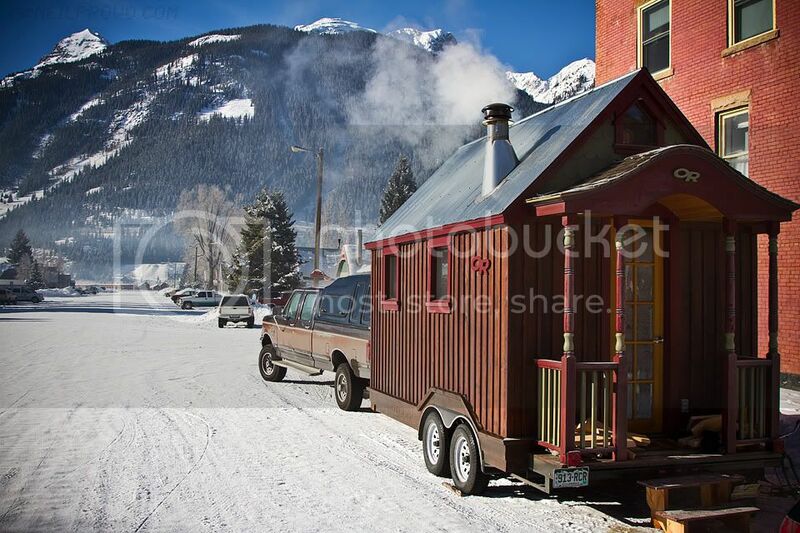 The tiny house made its debut last weekend at Powder Magazine’s 40th Anniversary party in Sun Valley, Idaho. Stay tuned to outdoorresearch.com/scsessions and Facebook for the next Sidecountry Sessions destination.